Altior Invest Ltd. Invest in your future. Altior Invest is a modern fintech company and regulated by government institutions. We created a solid and reliable investment program where everybody profits with No Work. Investing is a much better alternative than savings. Imagine to make that amazing trip around the world. Or driving the car of your dreams. The major stock market indexes including the NASDAQ Composite, S&P 500, NYSE Composite, Dax and FTSE 100. The Foreign Exchange, FX or currency trading, is a decentralized global market where all the world's currencies trade. E-currencies, or Crypto currencies, like Bitcoin, Ripple or Ethereum are a form of digital money which have money value. Our mission is to empower individual investors to take control of their financial lives, free from the high costs and low interests of traditional saving banks. By offering advanced and innovative services and optimal customer care to our clients, we will ensure that their individual needs are always met as markets continue to evolve. We will always strive to ensure maximum performance, customer satisfaction and security in every investment. Altior Invest helps people with saving, investing, and retirement income so they can enjoy the retirement they've dreamed about. The environment is everyone's responsibility. Altior Invest does its utmost to make a positive contribution and we practice what we preach. We do not produce any waste, do not pollute, don't use any plastics, recycle all we can, drive hybrid and have a paperless office. Altior Invest is also proud to be a sponsor and supporter of The Ocean Cleanup. The Ocean Cleanup develops advanced technologies to rid the world's oceans of plastic. Feel free to make a donation and help them to get rid of the plastic soup in our oceans. Altior Invest LTD does not accept applications from residents of the U.S.A. or Canada. 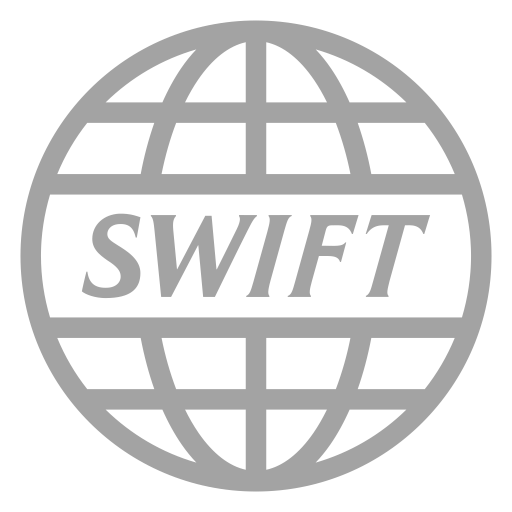 The information on this site is not directed at residents in any country or jurisdiction where such distribution or use would be contrary to local law or regulation. This website is a publication of ALTIOR INVEST LTD. Information presented is believed to be factual and up-to-date, but we do not guarantee its accuracy and it should not be regarded as a complete analysis of the subjects discussed. All expressions of opinion reflect the judgment of the authors as of the date of publication and are subject to change. 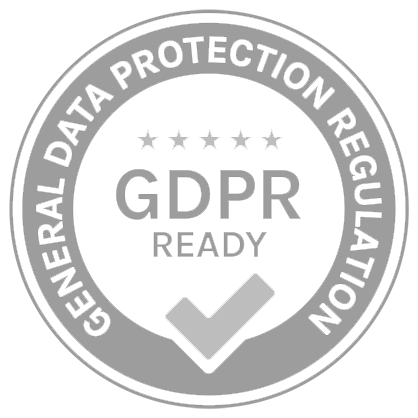 This policy (together with our Terms and Conditions and any other documents referred to in it) sets out the basis on which any personal data we collect from you, or that you provide to us, will be processed by us. Please read the following carefully to understand our views and practices regarding your personal data and how we will treat it. By visiting https://altiorinvest.co (“our site”) you are accepting and consenting to the practices described in this policy. You can withdraw such consent at any time. This website is owned by Altior Invest Limited, Vanuatu with company number 40408. The investments and strategies discussed may not be suitable for all clients and are not obligations of Altior or its business partners. Altior and its business partners make no representations that the contents are appropriate for use in all locations or that the services discussed in this site are available or appropriate or both for use in all jurisdictions or countries or by all clients or counterparties. By making available information in the site, Altior and its business partners do not represent that any investment vehicle is available or suitable for any particular Client. Address: Law Partners House, Kumul Highway, Port Vila, Vanuatu. Company registration nr: 40408. 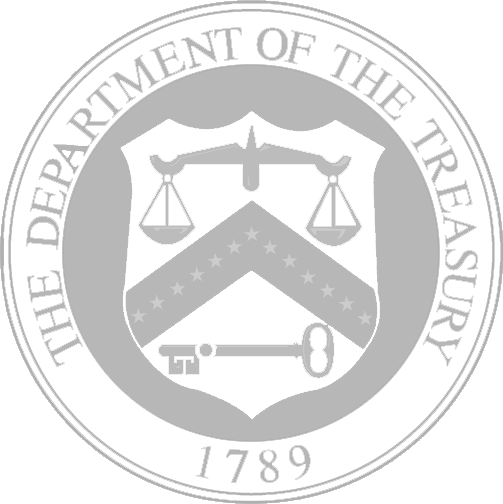 Legal Entity Identifier (LEI): 54930012WNMFBYG0EQ76. 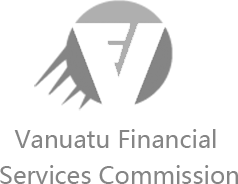 Authorised and regulated by the Republic of Vanuatu under the provisions of the International Companies Act (CAP 222) and under regulation and supervision of the Vanuatu Financial Services Commission (VFSC).